"We plan to file the particulars of claim in early January. 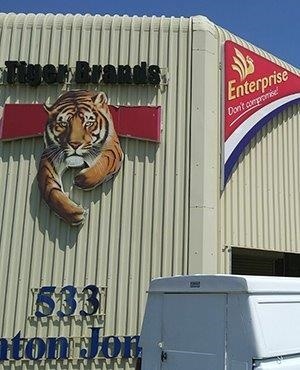 Tiger Brands will also have to counter what our papers say. The important thing for us is to let people know is that the class action extends to all affected persons aside from those who wish to opt out," said Malusi.